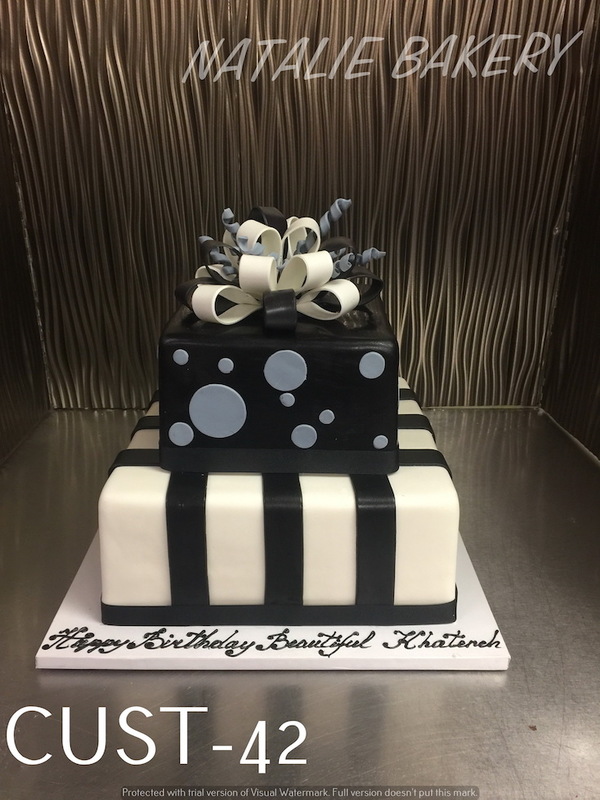 Birthdays are such fun occasions filled with many memorable activities. Add the memory of a stunning cake to your celebration. We can create the most elegant designs available as well as the simple ones. 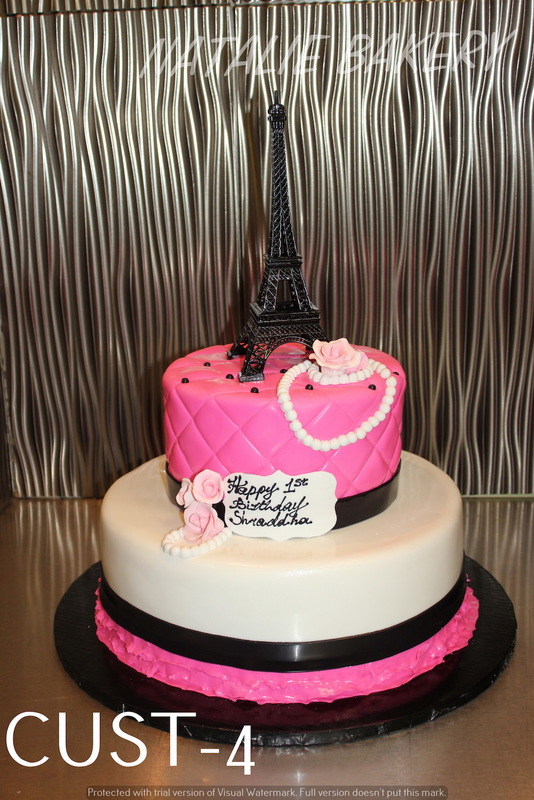 We combine European, American and Eastern baking styles to produce rich, perfectly flavored, mouthwatering cakes. 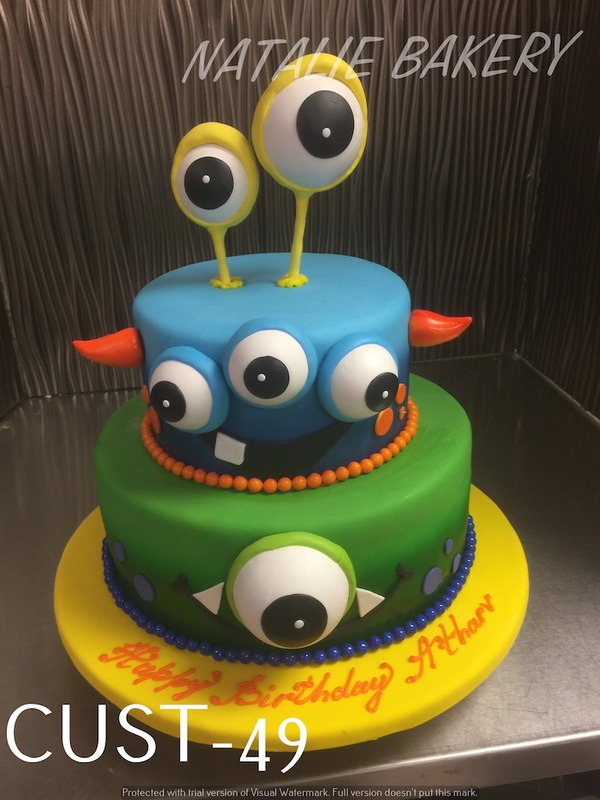 Whether you want a Minion, Iron Man, Trolls, Jungle, etc. 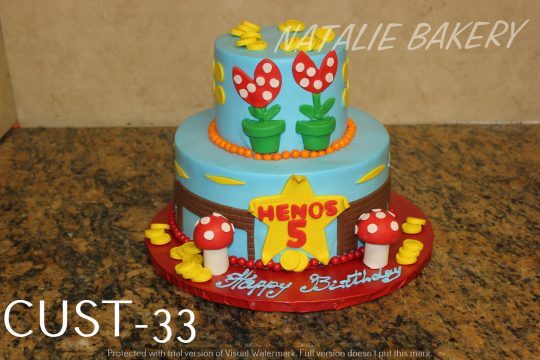 themed cake we have it all! 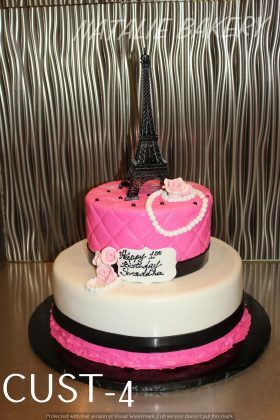 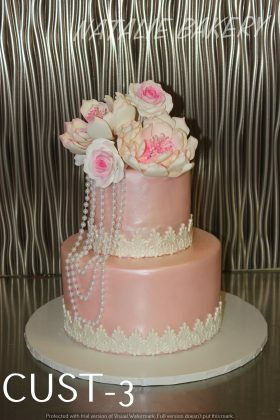 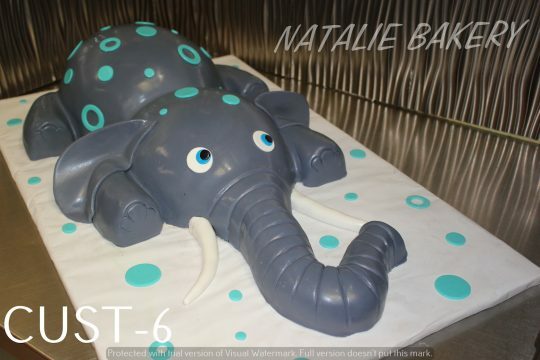 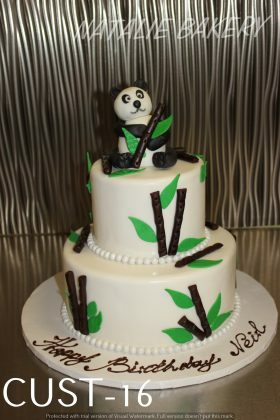 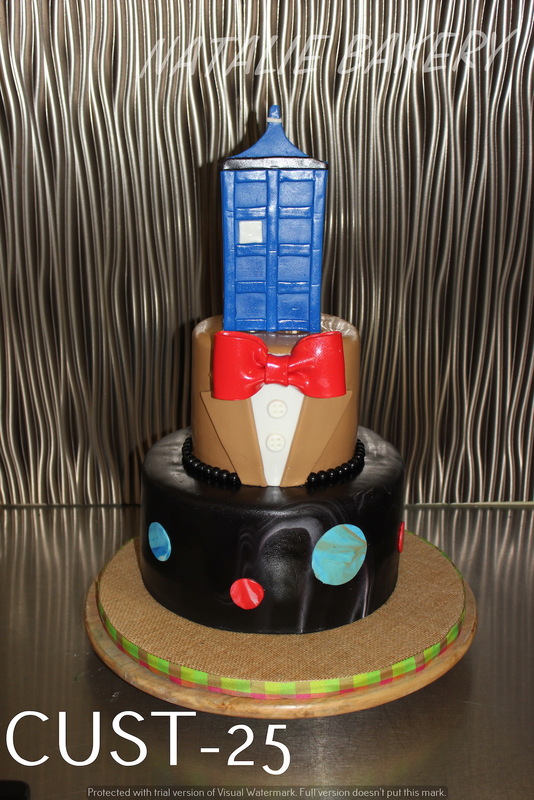 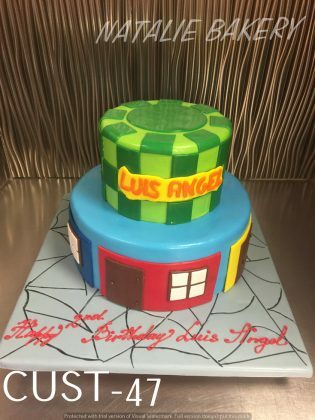 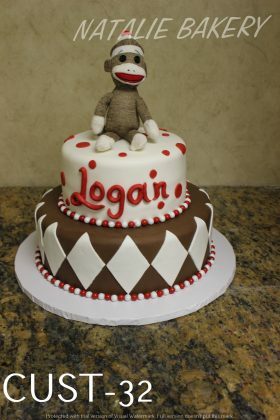 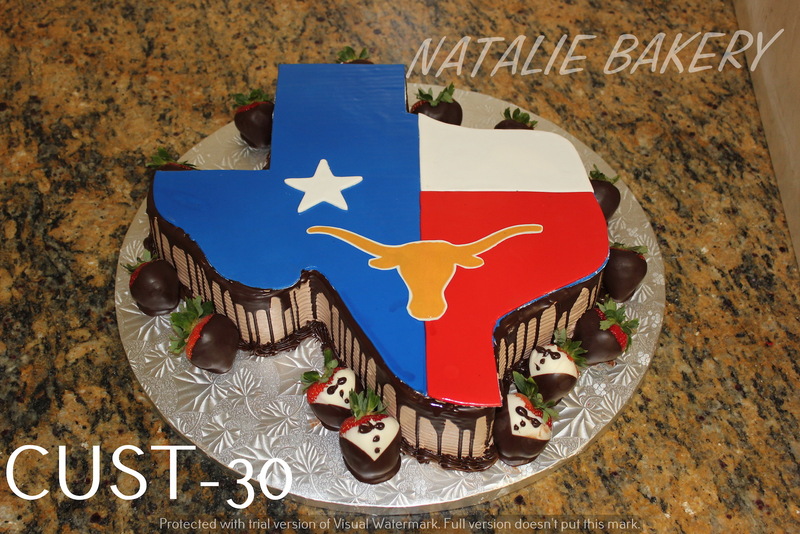 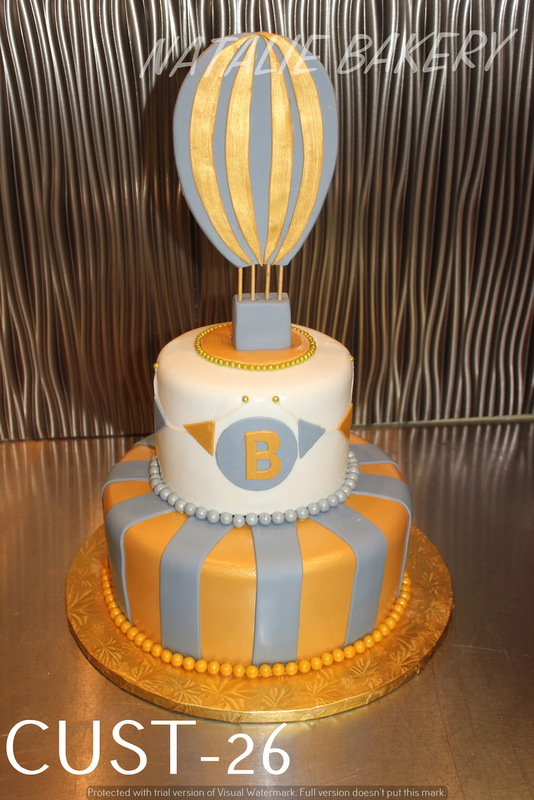 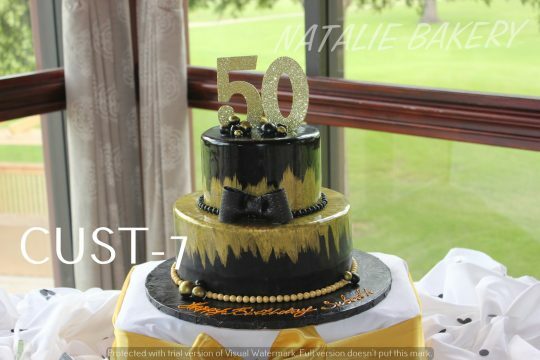 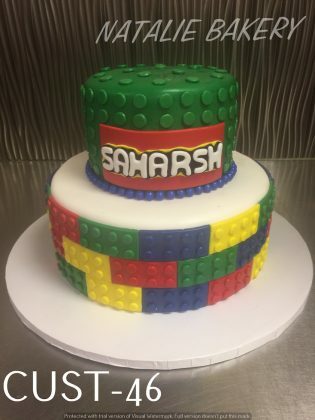 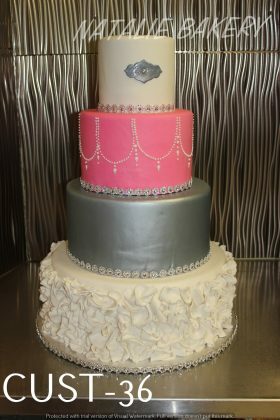 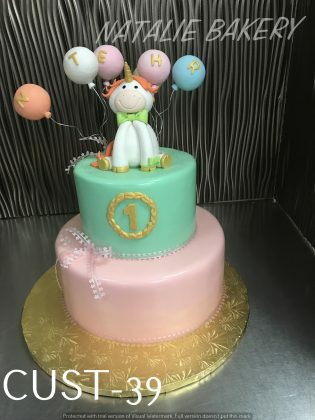 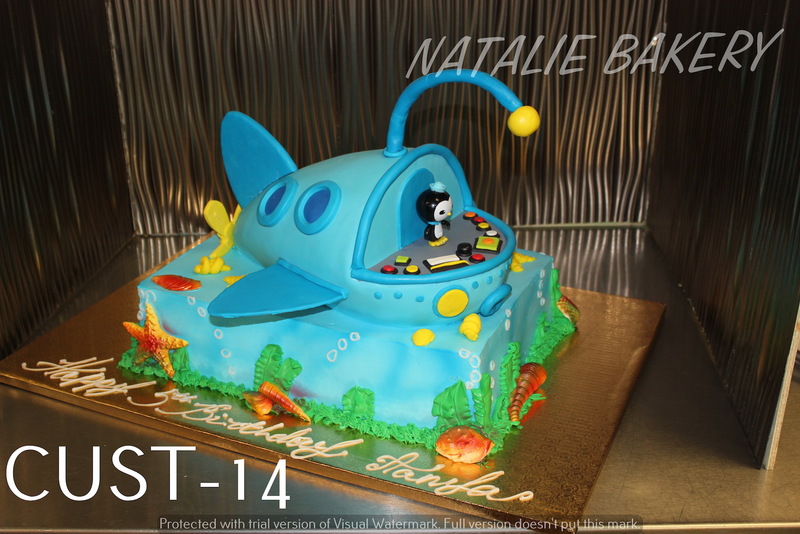 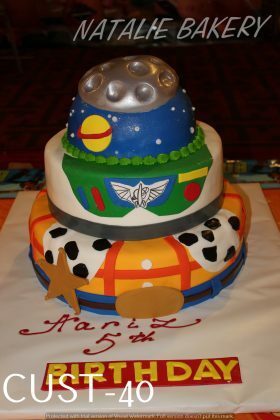 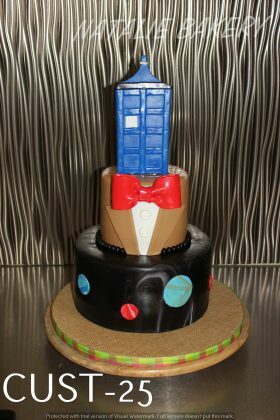 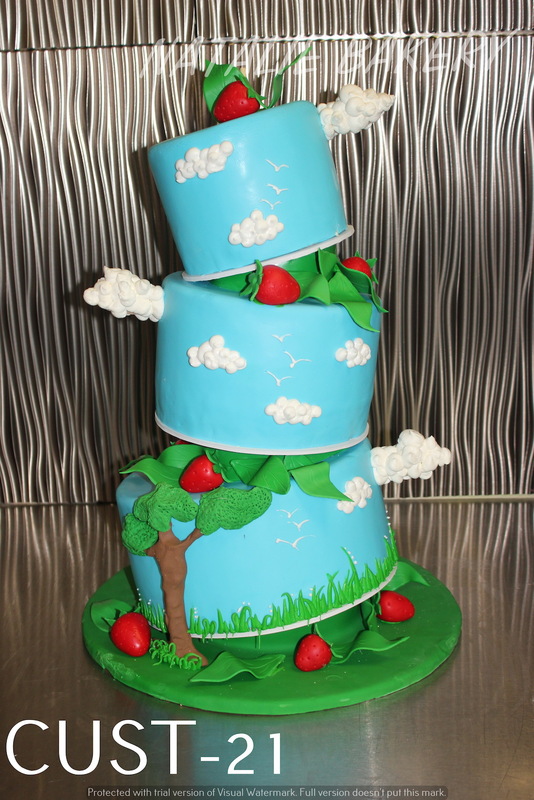 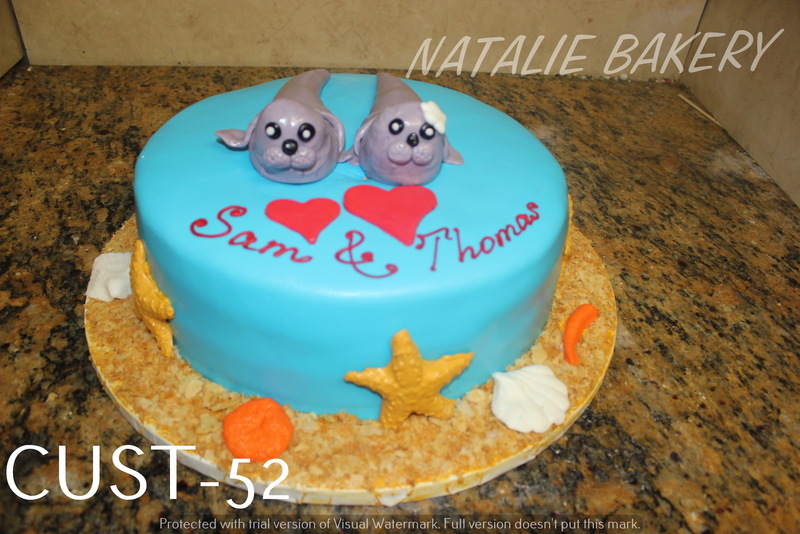 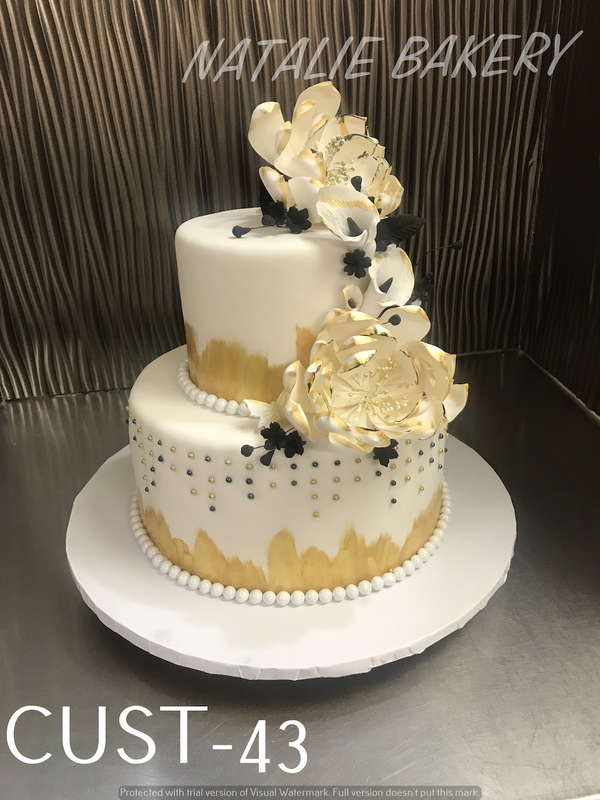 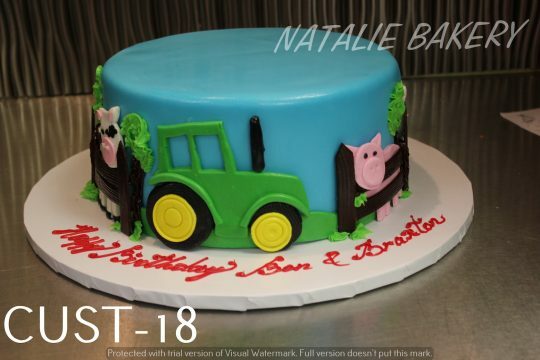 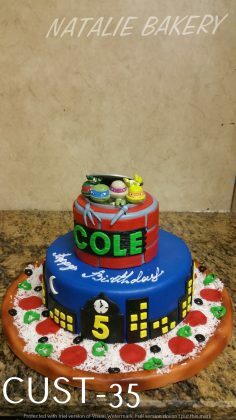 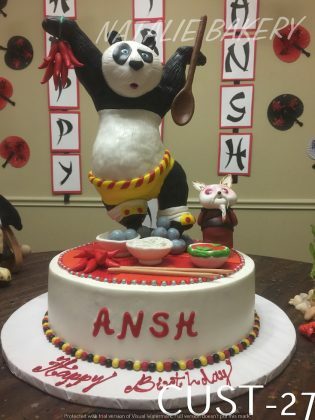 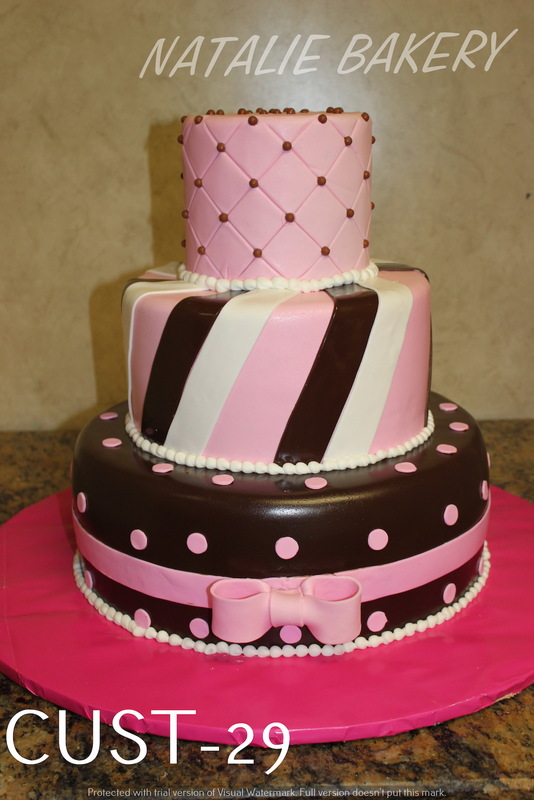 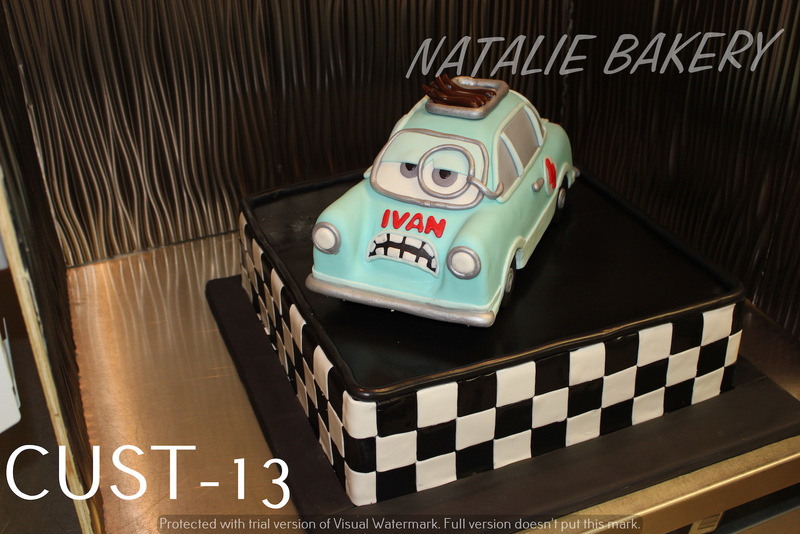 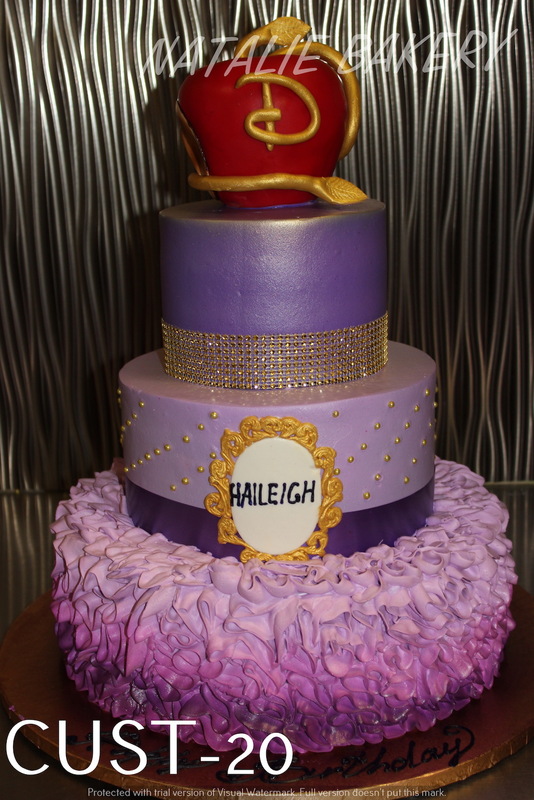 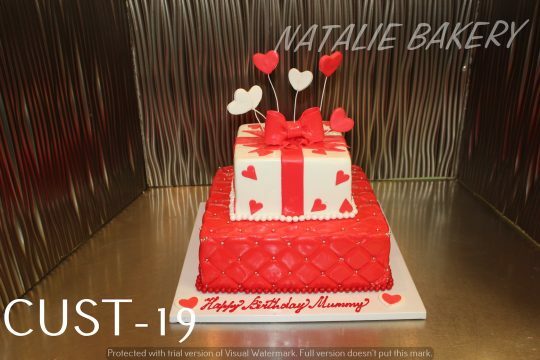 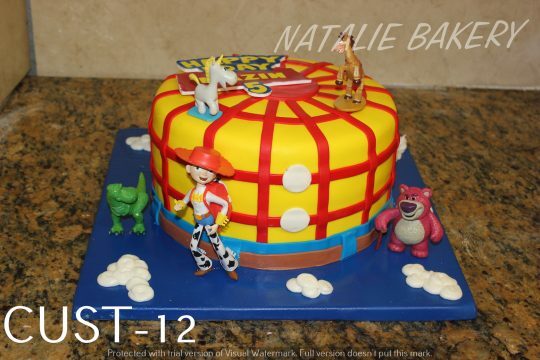 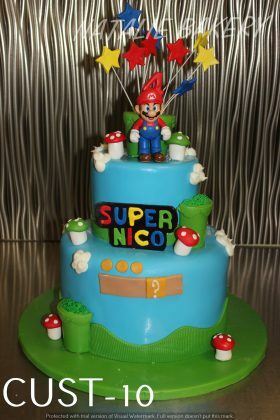 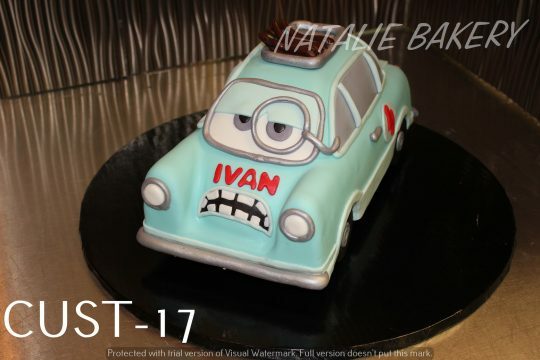 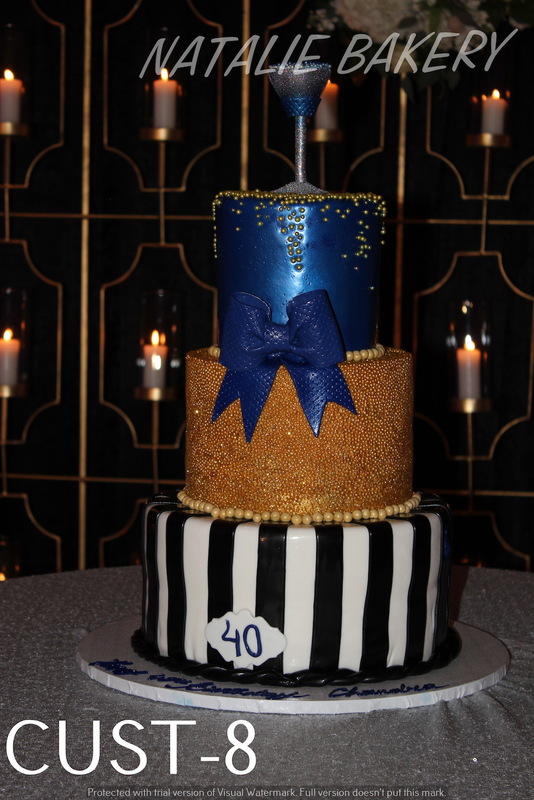 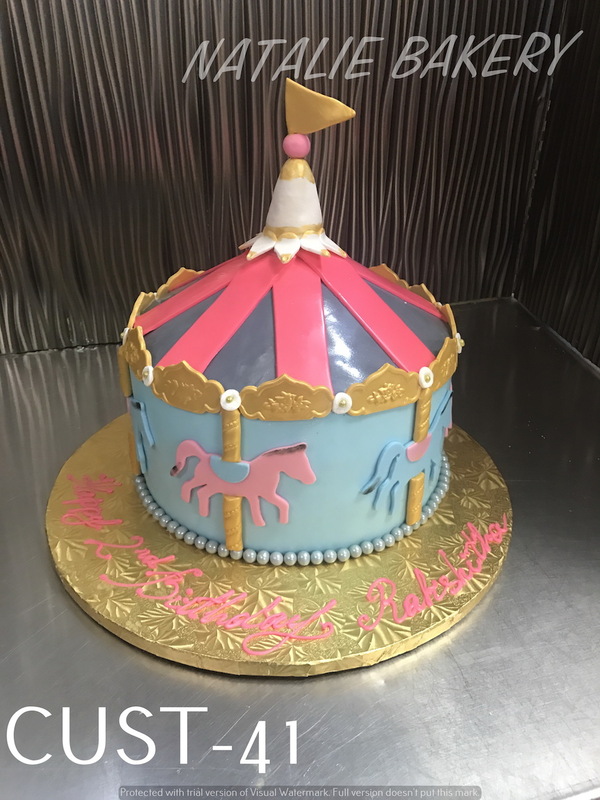 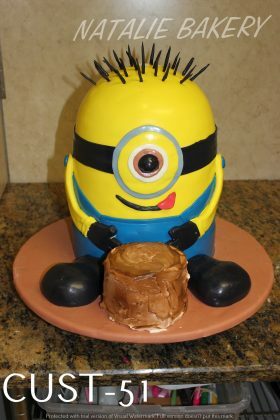 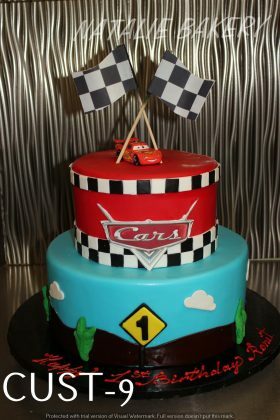 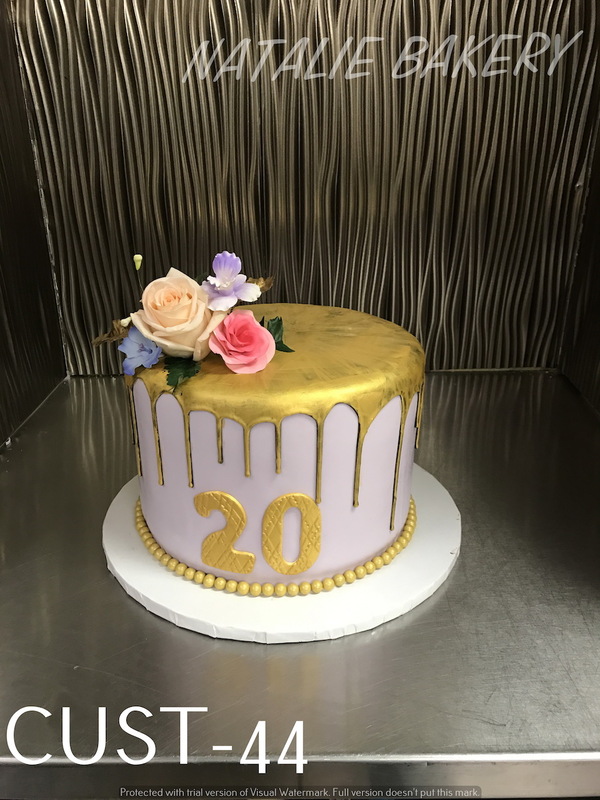 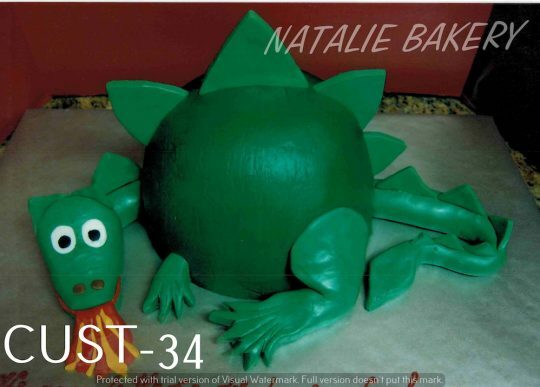 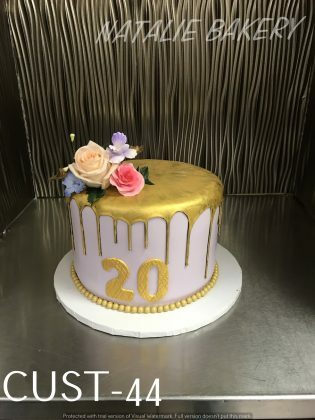 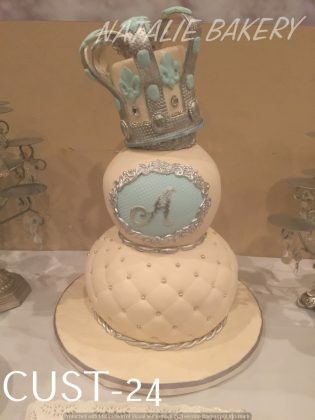 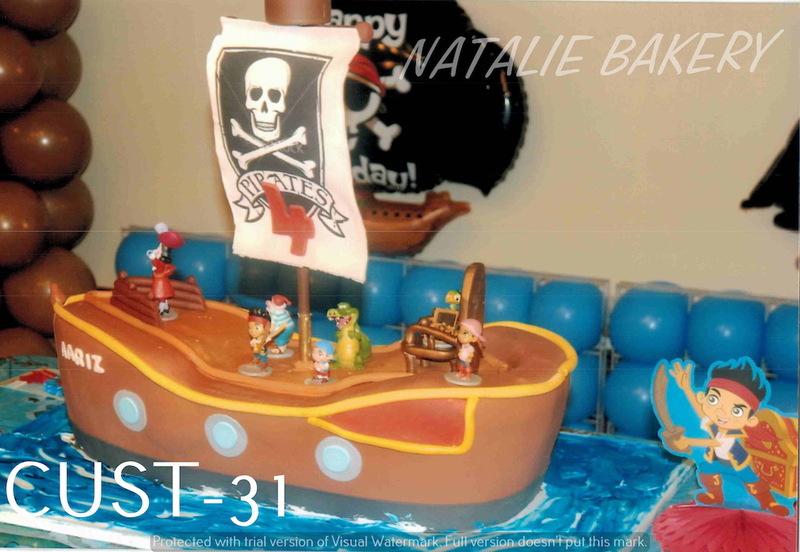 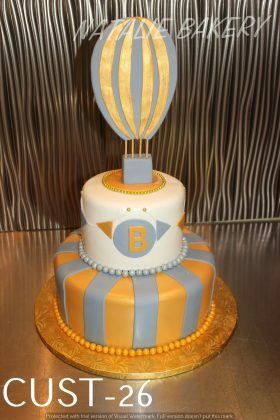 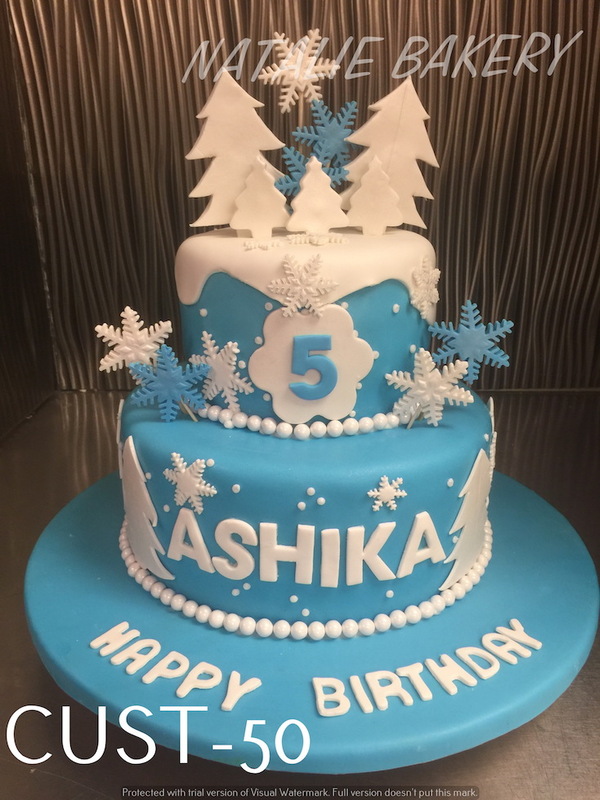 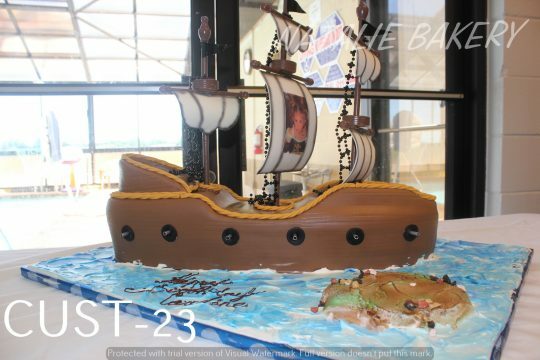 Natalie Bakery has been making the best birthday cakes in Plano, Texas and serving clients around the Dallas – Fort Worth metropolis since 1996. 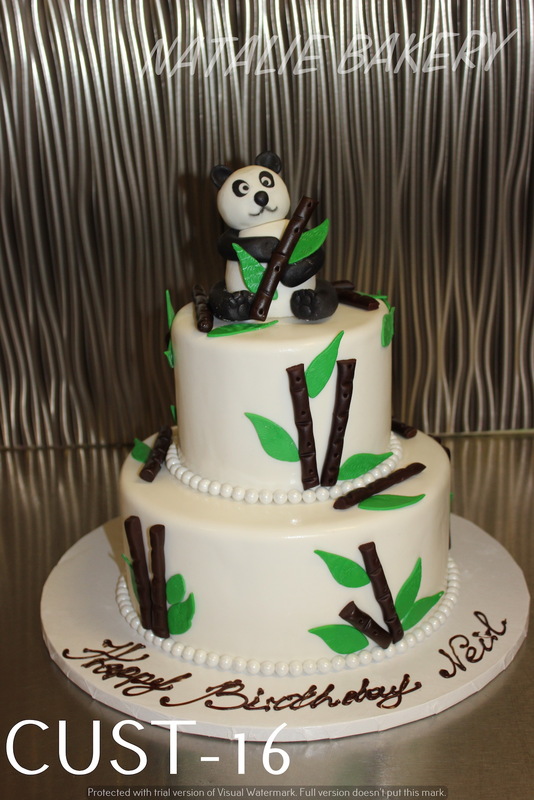 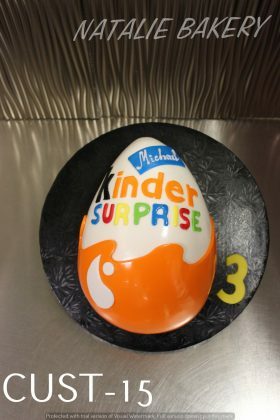 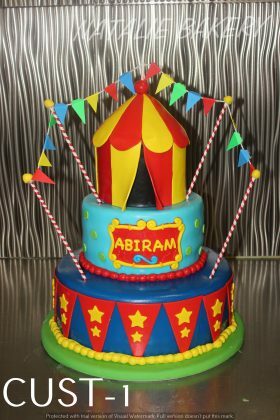 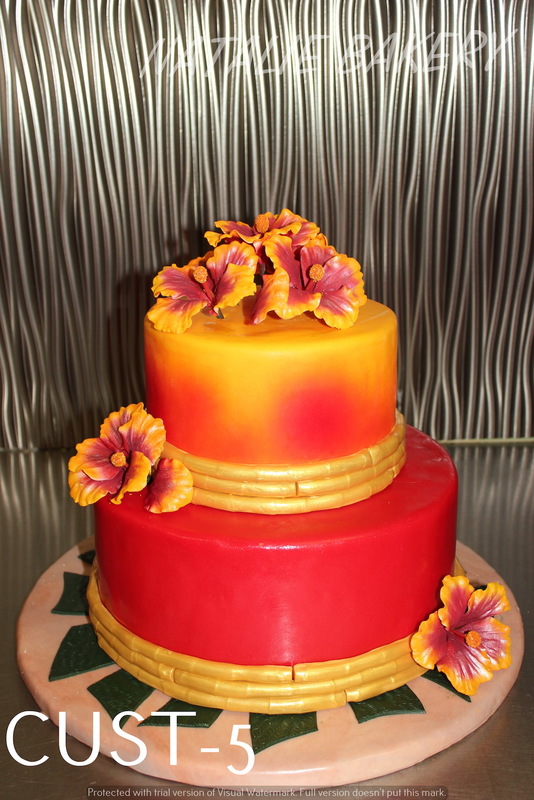 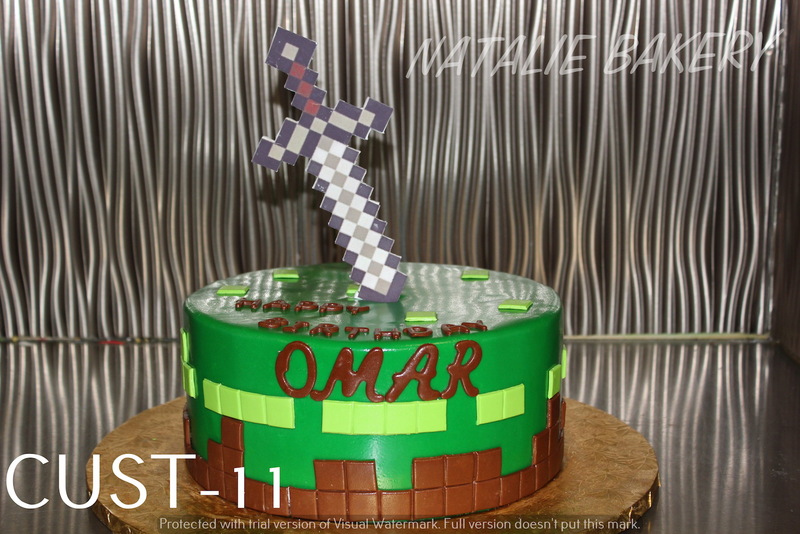 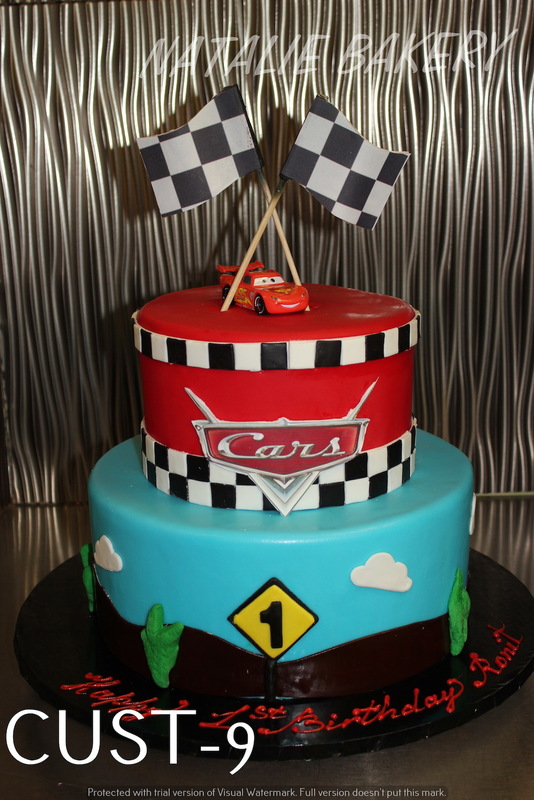 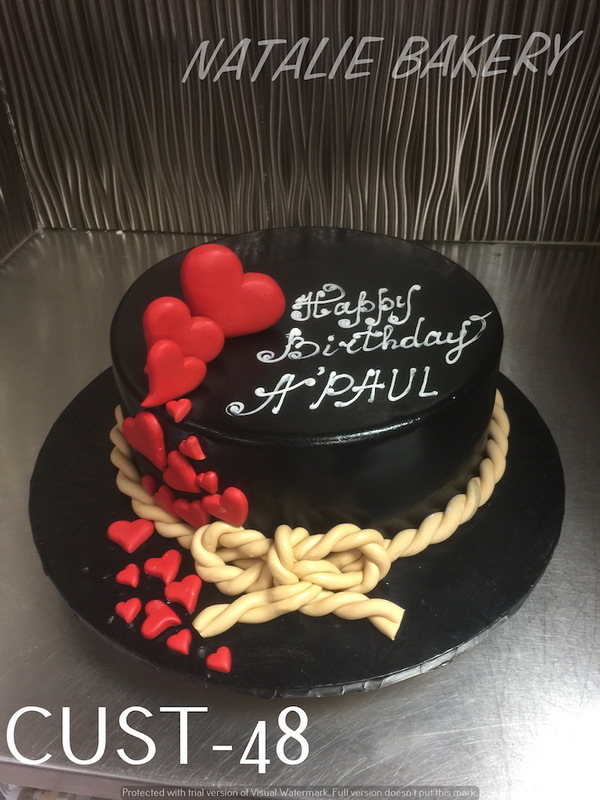 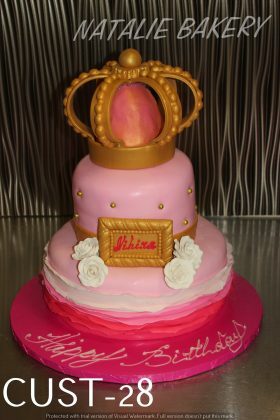 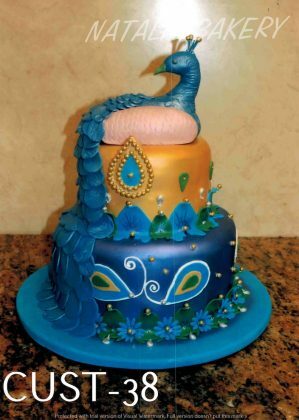 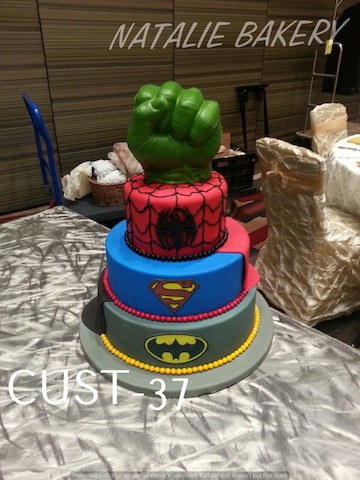 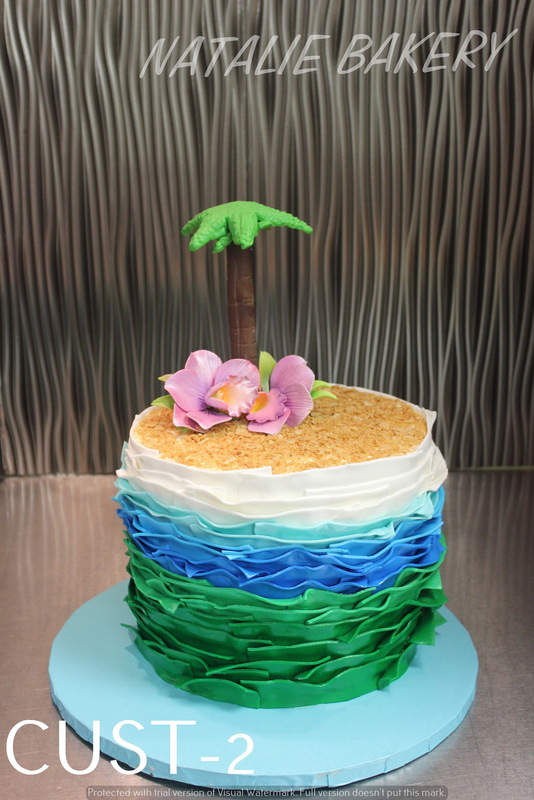 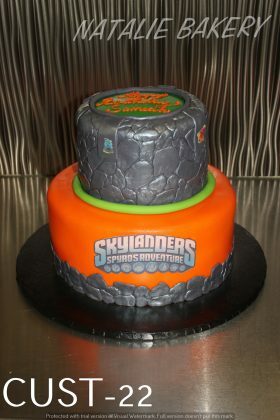 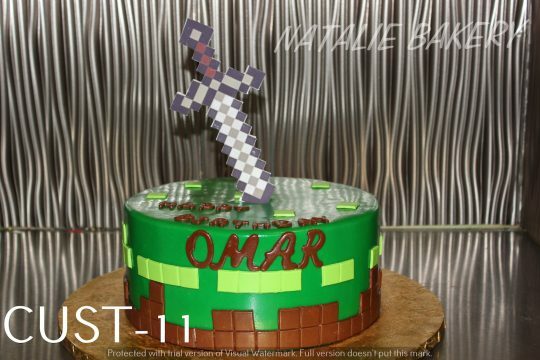 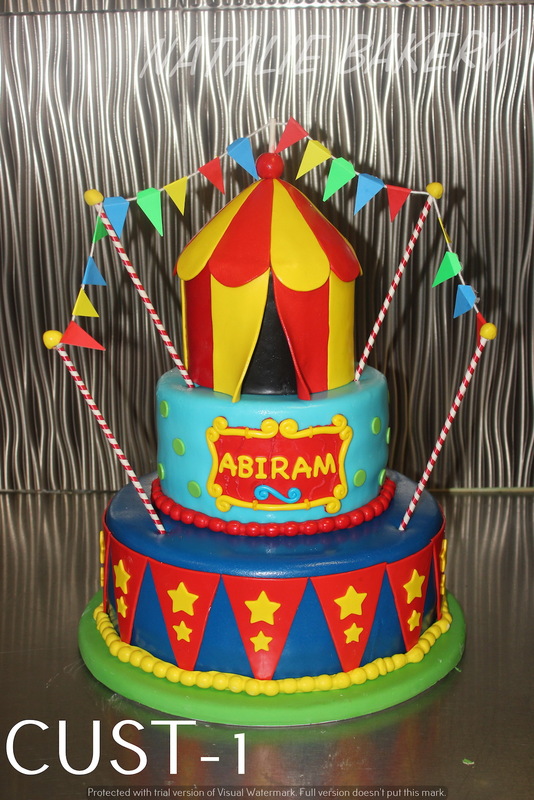 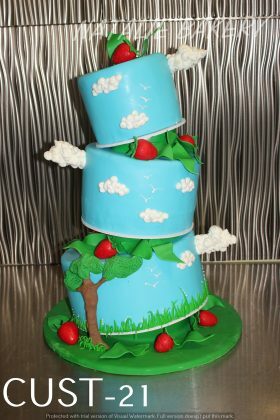 Our custom-made birthday cakes reflect our commitment to our clients’ preferences. Your birthday cake will be baked and decorated just the way you want it – Perfect! Call us today at (972) 964-4044 and you will be delighted that you did. We deliver to clients in Plano, Allen, Frisco, Mckinney, Little Elm, Dallas, Lewisville, Carrolton, Uptown-Downtown Dallas, Fort Worth, Arlington and the rest of DFW Metropolis.